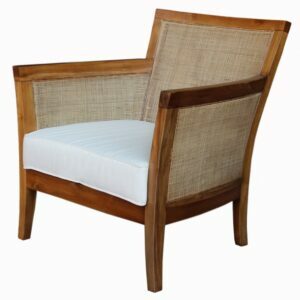 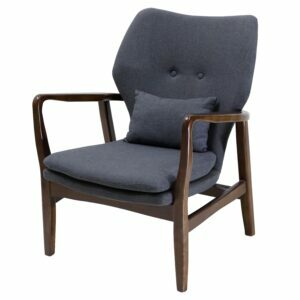 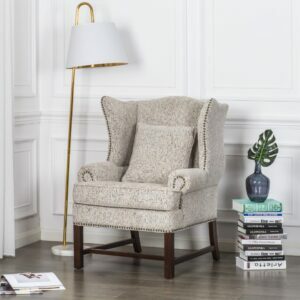 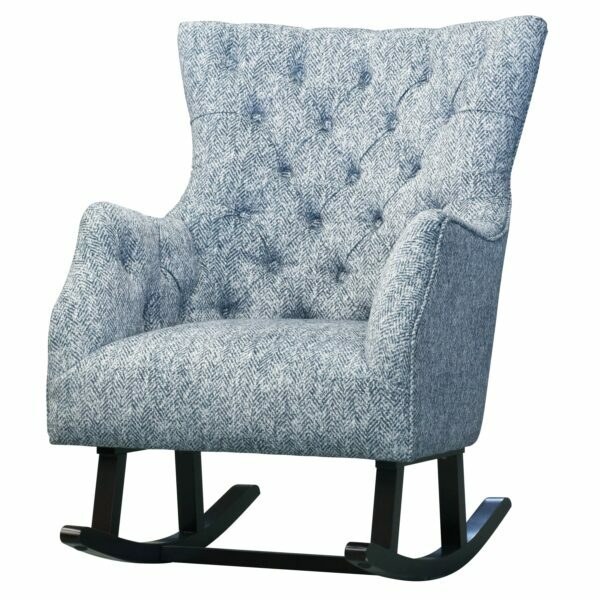 This rocking arm chair is playfully quaint and cozy. 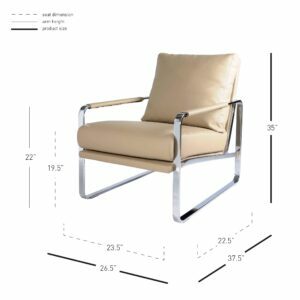 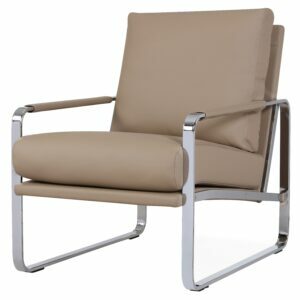 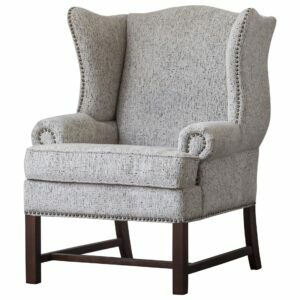 The classic wing back style frame with button tufted upholstery provides ample seating for a relaxing rocking motion. 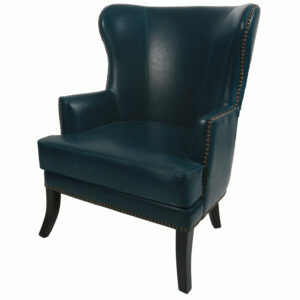 A nice addition for the Farmhouse or Classic home décor.